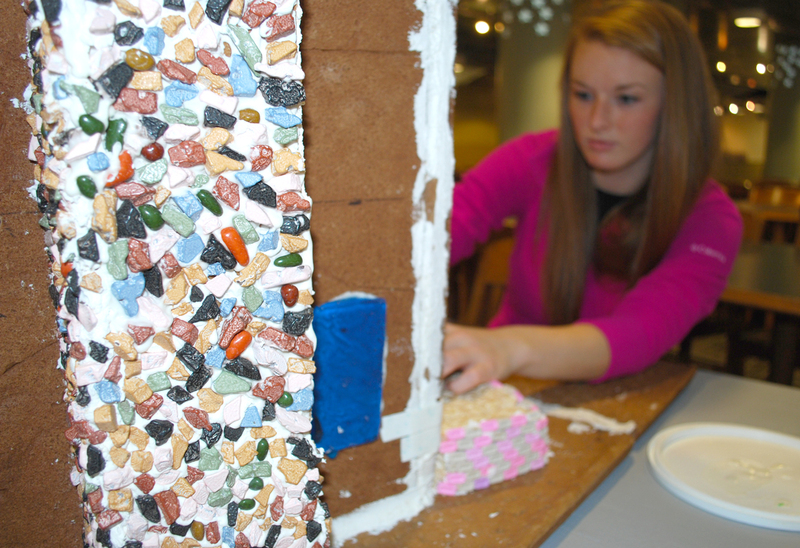 It’s almost time for the 2014 Gingerbread Contest! This year’s theme is Tunes of Christmas, and we need your help determining the winner. Voting will take place Dec. 10-12 on the PMU Facebook Page. Ford, Earhart, PMU Catering and others will participate in the contest. 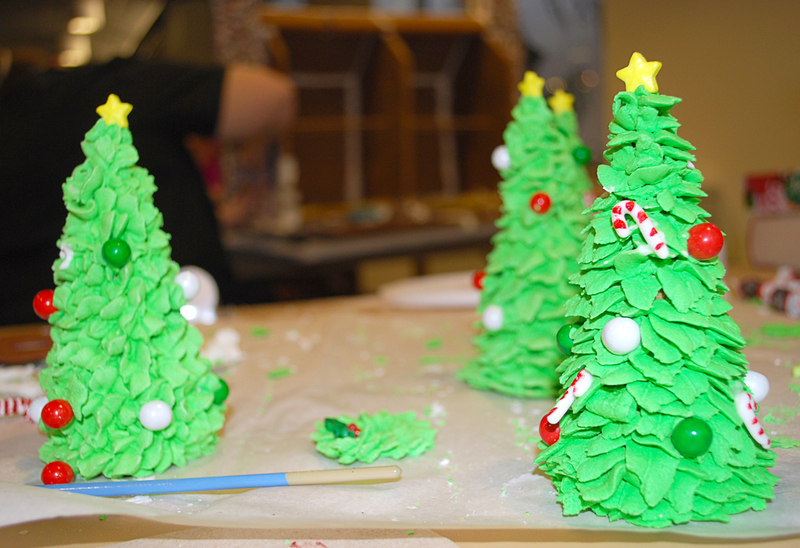 Structures will be judged on overall appearance, originality and creativity, decorating detail, difficulty, fit to theme and staff participation. 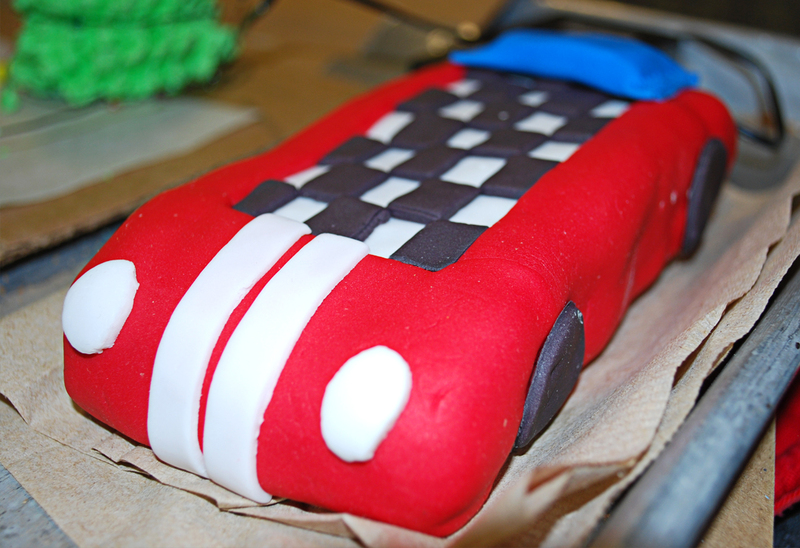 In the mean time, here’s a sneak peek of what the contestants are working on. 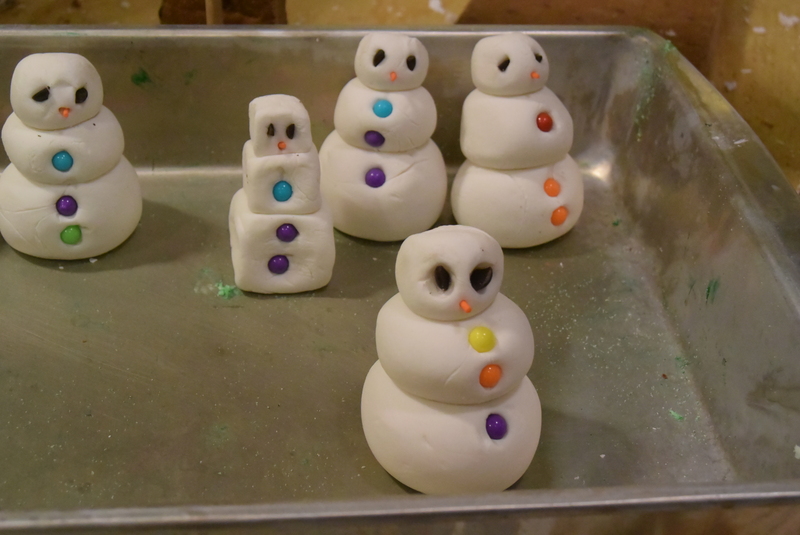 What do you think they are making? 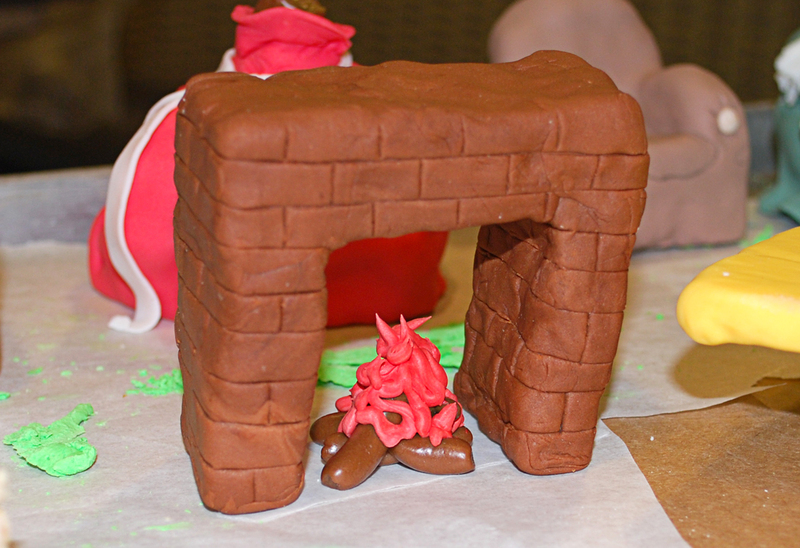 Check out the PMU gingerbread house by the PMU Christmas tree. WOW!